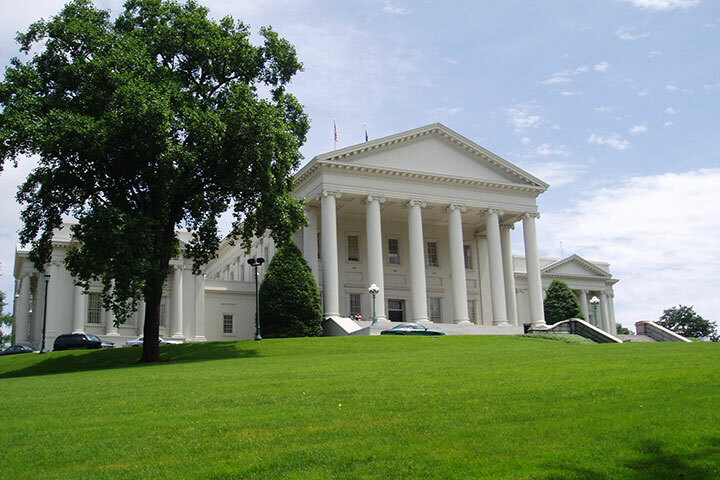 Tuesday, February 5, 2019, was “Crossover Day” in the General Assembly—the last day for bills to be heard in the Senate or House of Delegates before crossing over to the other chamber for review. Check out our 2019 Crossover Report to learn more about the bills we support, oppose, and monitor. We need your help to protect consumers from surprise balance bills. The Balance Billing Protection legislation prevents consumers from receiving surprise balance bills in an emergency setting when one or more healthcare providers don’t take their insurance even if the hospital is in-network. This is a dispute between insurance companies and providers and shouldn’t put consumers in the middle. Contact members of the House Commerce and Labor committee and your own legislator to let them know you support this important protection for healthcare consumers. Please note that the bill is not on the docket yet—stay tuned to VPLC’s Facebook, Twitter, and email to know when your calls are needed! It’s an uphill battle to get Senator Locke’s TANF and SNAP drug felony restriction repeal passed in the House of Delegates, and we need your help to make it happen. Please call your Delegate as well as members of the House Appropriations Health and Human Services subcommittee to remind them that this bill is important to the welfare of low-income Virginians—and that it is not a partisan issue. Look here for talking points and more information.